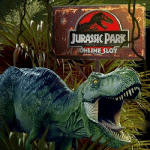 Win a fantastic trip to the lost world! The lost world is the Jurassic Park and well known from the same named movie from 1993. This blockbuster has been filmed in Kauai and that will be the destination for a lucky winner at Mr Green. 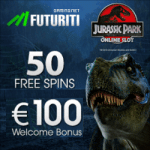 And it couldn’t be easier for the players: just play the new Jurassic Park online slot from the 1st of September on for the rest of the month and receive for every $/€/£20 you wager an entry for the final raffle on the 06th of October. 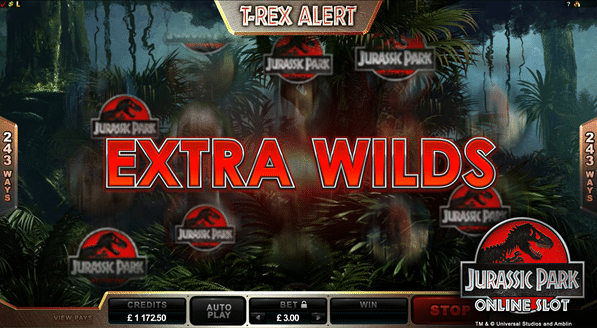 Jurassic Park Slot takes players by storm! For 7 nights the lucky winner will stay at the 5 Star Grand Hyatt Kauai Resort. Kauai belongs to one of the Hawaii islands and is the locationen where Jurassic Park has been filmed. 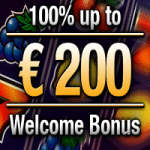 Also included in the prize are the flights to Hawaii, 3.000 € or 1.800 £ in spending money and a gift pack worth $/€/£500! 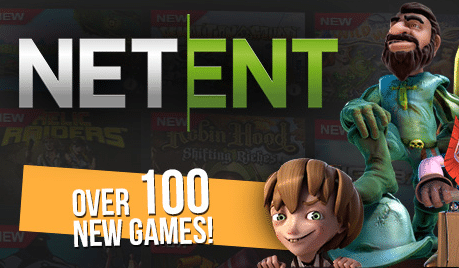 In case players are new at Mr Green they will receive follows: 10 free spins without deposit and $/€/£350 bonus for three deposits. 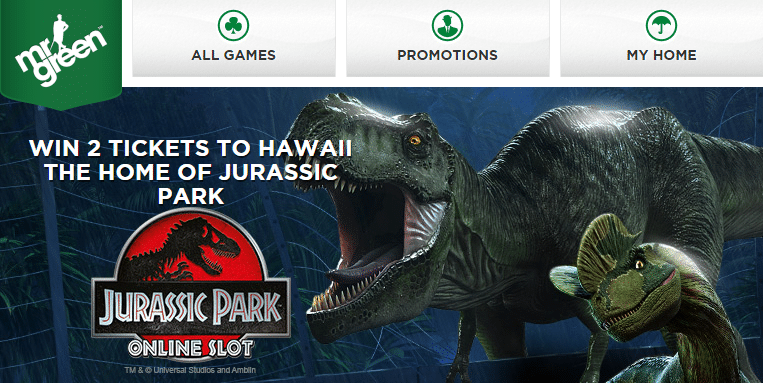 Join now the casino and take your chance to travel to the lost world of Jurassic Park! The 5 Star Grand Hyatt Kauai Resort is the destination for the winner of the final raffle in October.